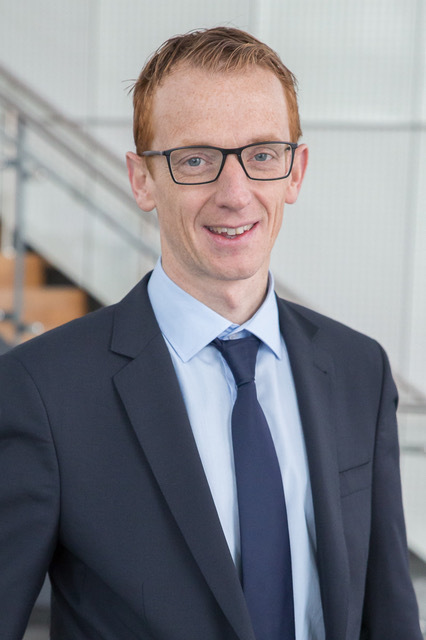 Dr. Stoppe, Assistant Professor at RWTH Aachen University in Germany, is a consultant for the Department of Intensive Care Medicine at RWTH Aachen University and the Executive Lead of the research group 3CARE. Together with Dr. Heyland and his international collaborators, he has built an international clinical research trial group (nutritionCSX-network) and received several grants from DFG (German Research Foundation) and other funding agencies for his clinical studies. His research focuses on nutrition studies (micro- & macronutrients, perioperative optimization strategies & risk assessment), translational studies and organ protective strategies for cardiac surgery and critically ill patients. Dr. Stoppe has >100 publications, has given many talks at international congresses and repeatedly serves as an ESPEN lecturer for international courses on nutrition and metabolism. He is a member of the German Nutrition Guidelines Committee.